This is your day. Your one and only. This is the time for everything to be perfect. Get the perfect entertainment – the all-request DJ, the comedian, the emcee, the party starter – all in one great show with Black & Whyte Dueling Pianos. 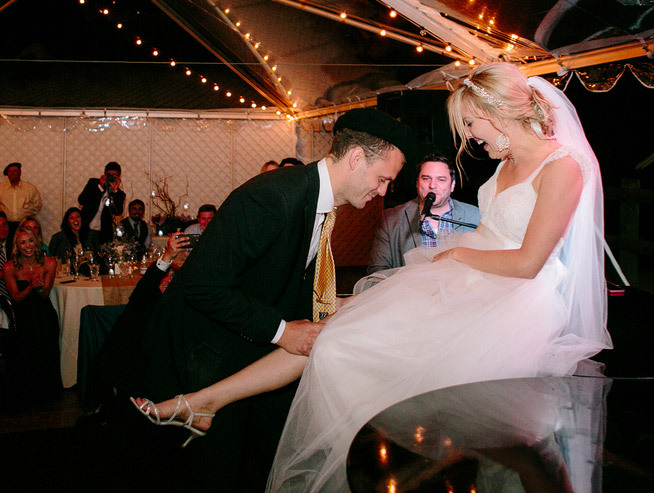 Each wedding show is carefully coordinated and designed around the bride and groom’s specifications to ensure they get exactly what they want. 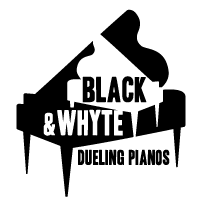 And Black & Whyte provides fun for all ages, from 2 to 102 to get up and be a part of the entertainment that gets the feet moving, hands clapping and the air filled with laughter and song.